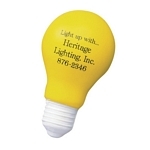 Customized Light Bulb Stress Relievers Item #HT-4096 (Minimum Order: 100). 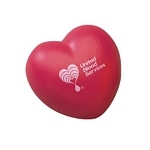 Promotional Stress Relievers like the Light Bulb Stress Relievers can be personalized with your business logo and with No Setup Fees. 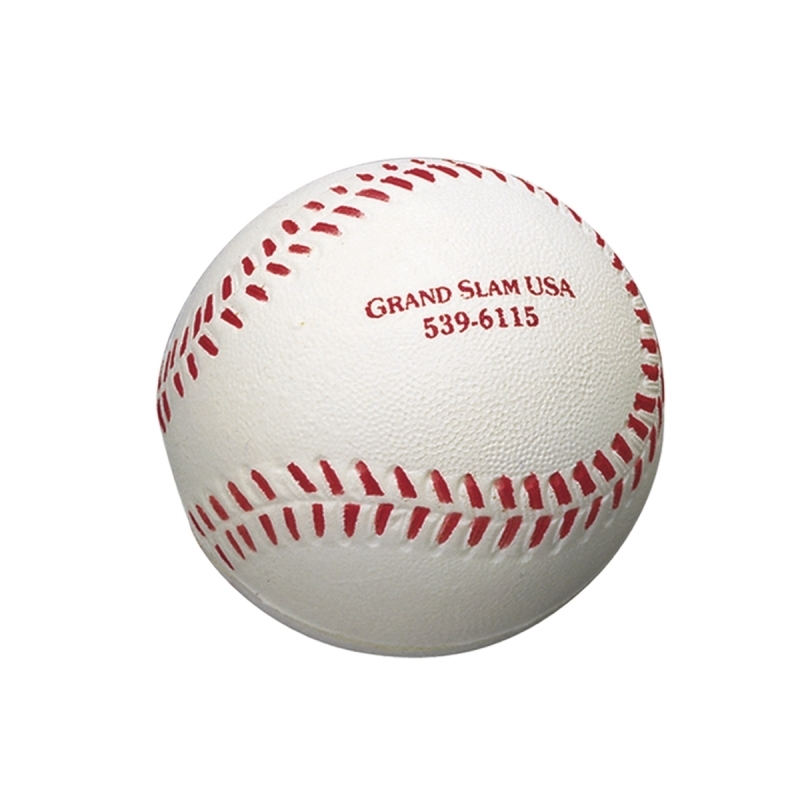 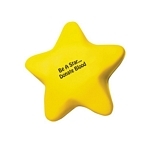 Customized Star Stress Relievers Item #HT-4097 (Minimum Order: 100). 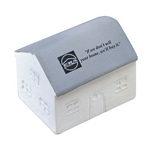 Promotional Stress Relievers like the Star Stress Relievers can be personalized with your business logo and with No Setup Fees.